The standard work on logistics – in English and focused on the “EU30” (European Union plus Norway and Switzerland). • Macro data, differentiated by logistics submarkets, sectors and modes of transport, helps you to understand the logistics market. 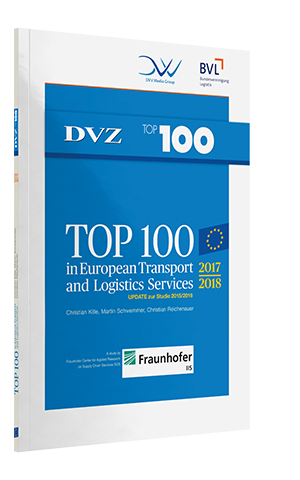 • Learn more about your competitor or find a suitable service provider using the rankings of the largest logistics companies in Europe as well as the rankings on the nine logistics submarkets in Europe.